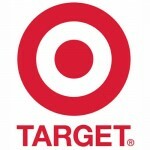 Here are 5 simple things you should do if you shopped at a Target store in the US starting around what’s turned out to be an especially Black Friday, Nov. 27 through Dec. 15, 2013. I’m told online sales credit and debit card data were not compromised. The 5 tips to protect yourself form the Target stores data theft, is stuff we really should be doing pretty regularly anyway, so read this regardless. I need to say upfront, I’m not a financial expert and I’m definitely not selling anything here. I’m just a parent like many of you. 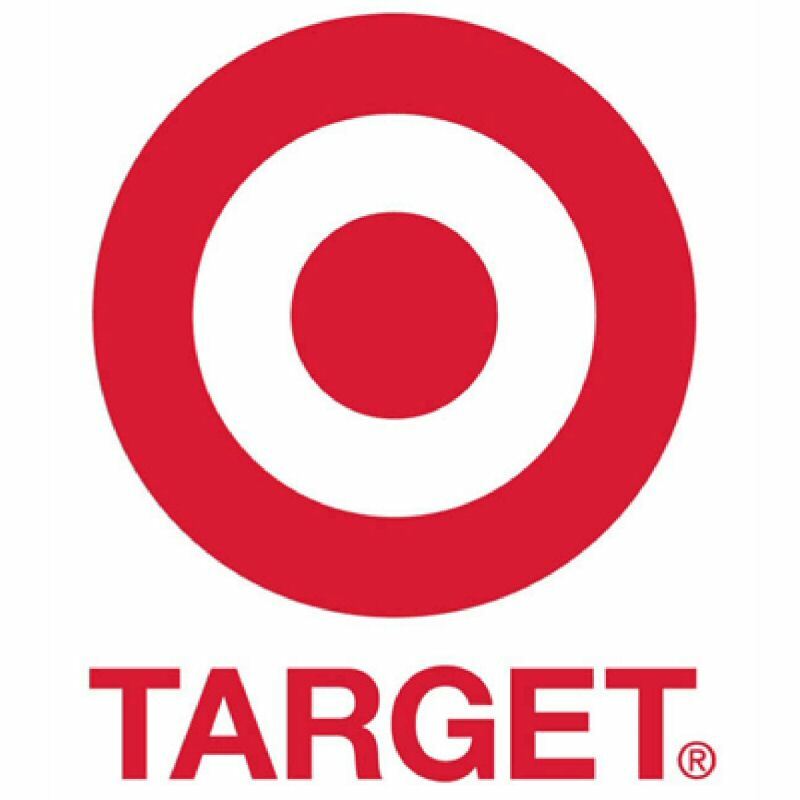 And like many of you, I woke up today, heard the news, and said, “Crap, I shopped at Target recently!” Any advice I give is simply my opinion and should be verified with your financial institutions, your credit card companies, and any financial advisers if you have them. This is probably obvious, but you should immediately check your credit card & debit card (bank) statements (online if possible to get the most recent charges) to look for any unexpected recent transactions. Clearly this is something you should be doing each month anyway, but this time of year is not the time to be complacent, especially if you shopped at Target between Nov. 27 and Dec. 15! Do this right away before you continue with any of the rest. Federal law says you can get a copy of your credit report once a year from each of the 3 major credit reporting agencies. You do not pay for this, so don’t be fooled by those websites with similar names that advertize on TV. Simply go to annualcreditreport.com and get a statement from at least one of the three big credit reporting companies. You might consider spreading out these free reports, getting a different one every 4 months on an ongoing basis. The recent theft of tens of millions of credit and debit card data from Target Stores is fortunately less likely to lead to identity theft (the especially horrible situation where theives apply for credit in your name), though it’s still possible. It’s much more likely it will allow people to charge purchases to your cards and accounts, and even create fake cards with your numbers. If you find anything unusual, contact your financial institution and report it immediately. You can also put a “fraud alert” on your credit report if your account has been compromised. Doing this is free for 90 days and it will make it harder for these crooks to steal your identity. You can also put a freeze on your credit report to prohibit a credit reporting agency from releasing information without your prior consent. Go here for more information from the FTC: consumer.ftc.gov/articles/0275-place-fraud-alert. Speaking of the FTC, they’d like for you to report any fraud you may experience here: consumer.ftc.gov/features/feature-0014-identity-theft or by phone at 877-438-4338. Once again, I’m not a financial expert and am not selling anything. I’m just a worried parent like you. Contact your financial institutions or other financial advisers for professional advice. I’d love your advice. Please leave me and other readers your suggestions in the comments, as I’m sure I’ve only scratched the surface on what we should be doing to protect our families’ credit. What do you do to guard your credit? It really is scary the magnitude of damage these people can cause. So glad I could access my account online so I could see if I’d been there during that time period. Have to say my paper record keeping isn’t what it should be, but at least you can find it online! Thank you for posting these tips. With Christmas over, I had decided I better start checking credit card statements, etc. I also got my free credit report this morning. Thanks! Thanks, Justin! Hopefully you didn’t have any issues. Good idea, btw, always smart to check those free credit reports each year. For anyone else reading, be sure to use the real free site annualcreditreport.com, and not one of the ones that use similar sounding names, but then pull a bait ans switch on you. Have a very safe and Happy New Year everyone.